The best way to start with these beautiful oils is to buy an enrollment kit. By doing that you get heavily discounted products and the enrollment fee is included (so that you get the 25% discount). The most popular enrollement kit is the Home Essentials Kit, and for good reason. It comes with the 10 most commonly used and versatile essential oils for your home. It's my favorite starter kit. Hot tip! If you are in the fortunate situation of having your own business where these oils can play a part, below prices include VAT (moms) just so you know and can calculate what that means for you. One of the most common questions I get when friends and clients are getting started with essential oils is, "How do I use them?". So below I describe what the 10 most used oils does for you as well as get you inspired on HOW to actually use them and when. Enjoy! Soothing, calming. Promote peaceful sleep and ease feelings of tension. To soothe anxious & stressful feelings, apply 1 drop in palm and breathe in. Add a few drops to your pillow and apply under your feet and on your wrists to prepare for a restful night's sleep. Add 5 drops to your diffuser and diffuse in your bedroom for a god nigh's sleep. Is calming to your skin, any red will be calmed acne, insect bites, dermatitis. Add 5 few drops along with epsom salt to a warm bath to help soak away stress. Add 1 drop in hot water. Lavender reduces anxious feelings and promotes peaceful sleep. 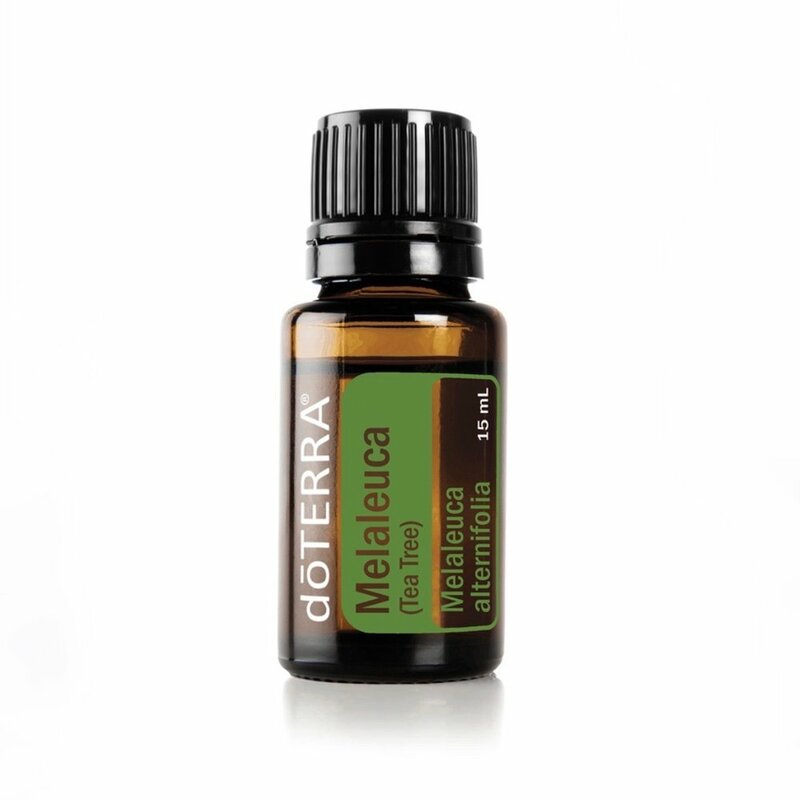 For a pick me up + focus apply 1 drop in palm and breathe in or inhale straight from bottle. Anything happening in the digestive area that needs soothing, apply topically. Massage it with coconut oil or ad 1 drop in a glas of water and drink it. Great for headaches - apply it intuitively around the halo. For a upplifting and energizing aroma add 5 drops to your diffuser. Or ad 3 drops of Peppermint and 2 drops of Lemon. Add to schampoo or conditioner for a stimulating scalp massage. To naturally cleanse the body and aid in digestion, add 1 drop to hot water and drink first thing in the morning. To uplift mood, apply 1 drop in palm and breathe in. Add to a spray bottle of water to clean table, countertops and other surfaces. Add to your favorite dessert, food or water. Add 5 drops to your diffuser to purify air and create an uplifting and refreshing aroma. Lemon oil, olive oil, salt and pepper makes a delicious sallad dressing. Promotes healthy inflammatory response and promotes cellular health (healthy cell growths) - take one drop under tongue daily. For skin health, add one drop to your facial oil/moistruizer. It rejuvenates the skin and reduces the appearance of fine lines, scars and stretch marks. Inhale straight from the bottle to provide calming emotions. For grounding - apply under feet with coconut oil. Apply on pulse points in meditation. Take internally to support healthy cellular and immun function. Nature's antibiotic - supports healthy immune system. Obs! extremly hot! Add 1 drop to water or veggie capsule (no longer than 7-10 days in a row). One drop in cooking is delicious. Add two to three drops in a veggie capsule or take 1 drop in a glas of water for an immune boost before traveling or during seasonal changes. Diffuse in your home or office during fall and winter months to kill airborne pathogens. Combine 1-2 drops with your facial cleanser or moisturizer for added cleaning properties or apply to skin after shaving. Use as an effective surface cleaner. Add a few drops to schampoo or massage into scalp. Ayurvedic herbs that help against any type of stomach discomfort. Supports the body's digestive system. Helps maintain a healthy gastrointestinal tract. Reduce bloating, gas and indigestion. Add 1-2 drops in a water glass bottle and zip on during the day. Massage clockwise one drop in a carrier oil on your stomach. Clearing blend. Maintains feelings of clear airways and easy breathing. Cooling and invigorating. Add one drop under your nose before a yoga class or a work out session. Apply 1 drop of doTERRA Air in a carrier oil to your chest to help cool, invigorate, and promote feelings of easy breathing. It's great for sore muscles, neck pain and grow pain for children. Add one drop in a carrier oil and apply to the area of concern.